hd00:15Havel river landscape with willow tree and meadows. Havelland (Saxony-Anhalt, Germany). in background the silhouette of town Havelberg with its Cathedral. 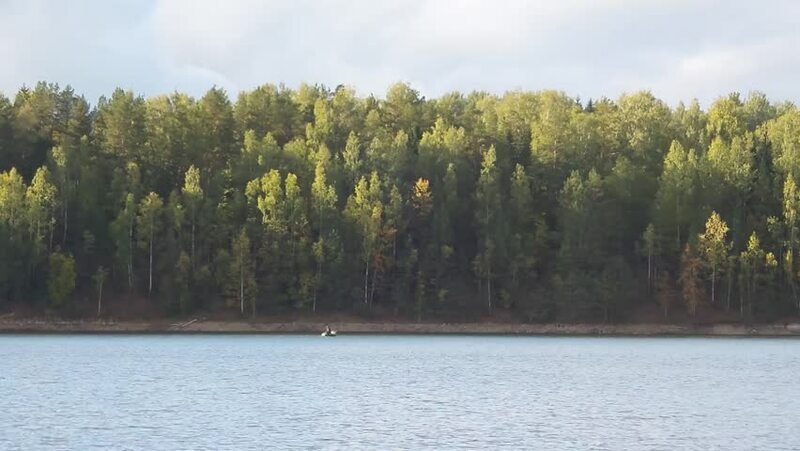 hd00:29Aerial view of lake with forest and blue sky. Drone shot over the lake with beautiful forest in front. beautiful lake.